[ #PlayStation #Game ]Sony PlayStation has announce that PlayStation Now is making the jump to Windows PC. The app launches overseas in parts of Europe soon and will come to North America shortly thereafter. 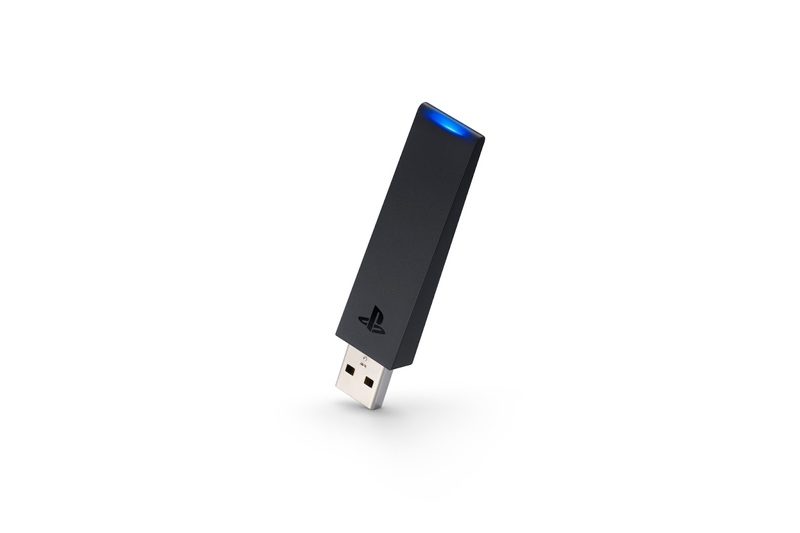 They’re also introducing a new device, the DualShock 4 USB Wireless Adaptor, which launches in early September for a suggested retail price of $24.99 ($29.99 CAD). This adaptor will let you connect a DualShock 4 to PC and Mac wirelessly, and will enable every feature of the controller you know and love: buttons, analog sticks, touch pad, light bar, motion sensors, vibration, and stereo headset jack – as long as the gaming application supports these features. 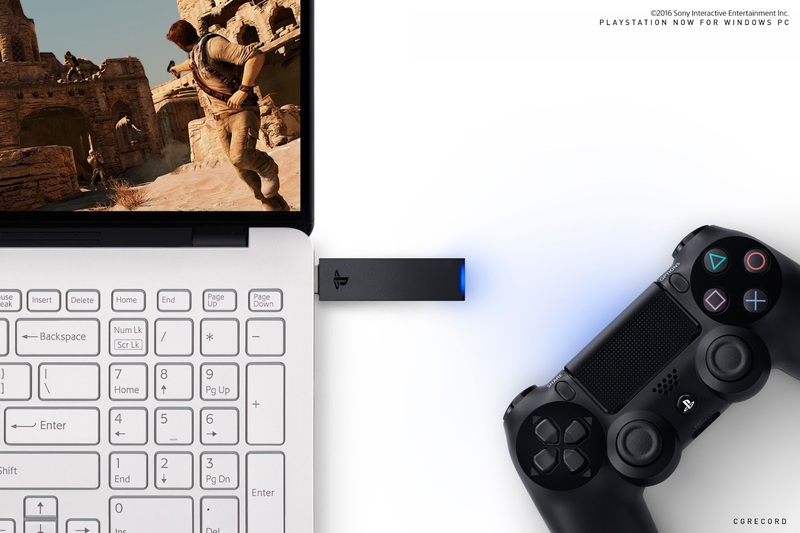 The adaptor is a great match for playing PS Now on a computer, but you can also use it for PS4 Remote Play on PC and Mac. If you haven’t yet downloaded Remote Play on your PC or Mac, grab the installer here. Of course, owning the USB Wireless Adaptor isn’t required, as you can connect a DualShock 4 using a USB cable. The exact launch date of the PlayStation Now Windows PC app in North America is not announced yet but you can stay in touch and update information at PSNow.com.